The early exit poll was announced after 11pm on the show. Ahead of Friday night's Late Late Show, RTÉ has commissioned independent research company Behaviour & Attitudes to undertake a comprehensive exit poll, interviewing approximately 3,800 people across Ireland immediately after they have voted on Friday 25 May. The results of the YES / NO exit poll result were announced on Friday night's The Late Late Show. David McCullagh, presenter of Prime Time and political correspondent with RTÉ News, announced at 11.30pm that the exit poll showed a majority for the 69.4% Yes vote. The margin of error is said to be around 1.6%. This is also in line with the Irish Times poll which was released earlier on Friday night, which predicted a 68% vote in favour of repealing the Eighth Amendment. 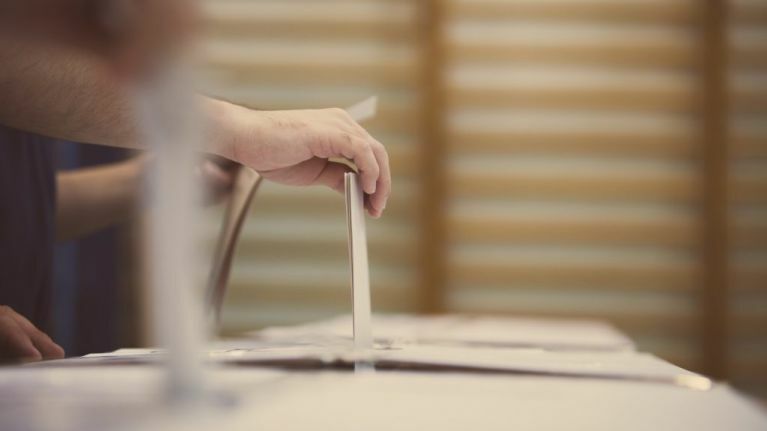 The results of the actual public vote are likely to be released on Saturday 26 May, following the polling stations running nationwide on Friday from 7am to 10pm.